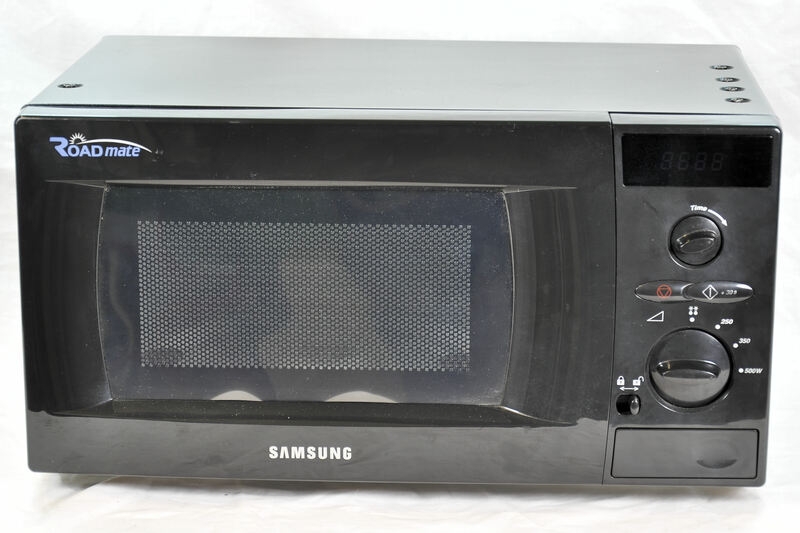 Just a reminder that our repair service for the 24 volt Samsung Roadmate microwave ovens is still very popular. Although parts are no longer available for these ovens, we are able to repair the Inverter circuit board which seems to harbour most of the faults. Just send your oven to us and we will diagnose the fault and let you know the cost to repair and return the oven to you. We now have on offer an alternative oven in the form of our very own Drivemate 24 volt microwave oven, which although slightly larger offers many more benefits than the Roadmate it will replace. This entry was posted in General, Technical and tagged 24 volt microwave oven, 24 volt microwave repair, 500 watt microwave, low power microwave, samsung roadmate, truck microwave.. Bookmark the permalink.